Ask me about the most ‘stressful’ part of travelling and I would say understanding the local habits/culture to avoid a faux pas and buying souvenirs for those at home. Overtly concerned about the first before my Scotland trip since I was travelling alone, I spent a major chunk of my time at the Bristol Airport – while waiting for the flight to Edinburgh – doing some research about the dos and don’ts while in Scotland. 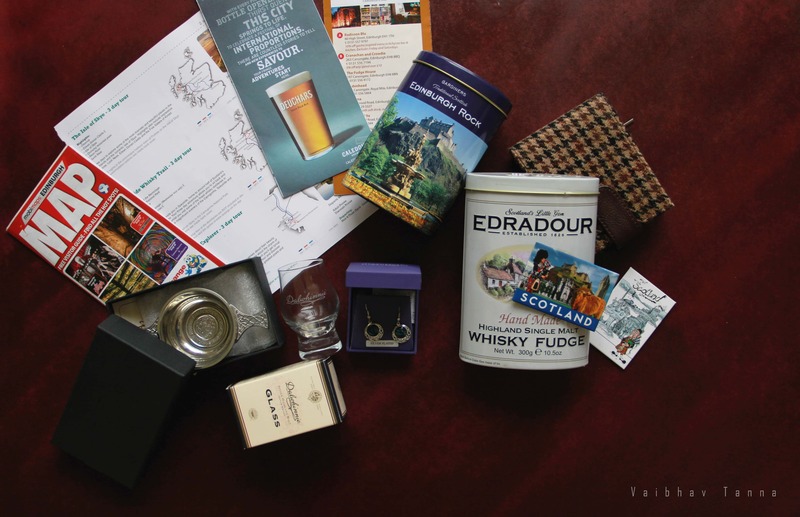 Continue reading "Gifts, Tips and some Scottish Memories"
“Observe the buildings as you walk through the city. The urban landscape would have changed since 1989 but I am sure the character remains unchanged – it was an interesting combination of grit and culture,” my father told me over the phone. This was him persuading me to make a quick trip to Glasgow nearly 29 years after he had made the trip. 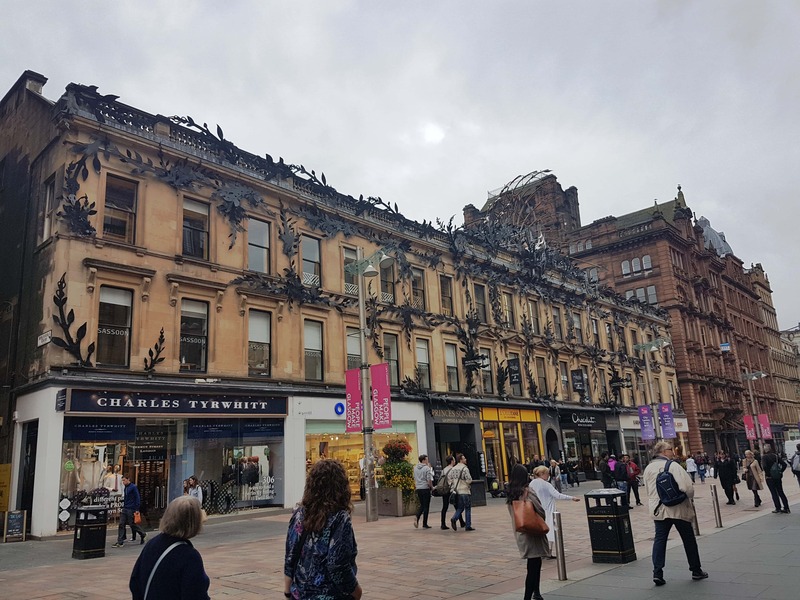 Continue reading "Grit+Glamour+Culture = Glasgow"
Conversations about travel make me nostalgic not just for the place but food too. I may not mark my attendance at the ‘must visit’ places but I always find my way to the ‘must eat’. Little wonder then writing about Scotland has me craving some whisky and the sinful Sticky Toffee Pudding. Continue reading "On a Date with Sticky Toffee Pudding"